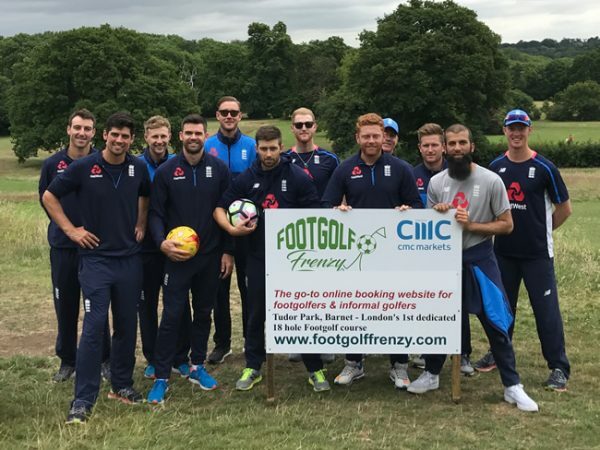 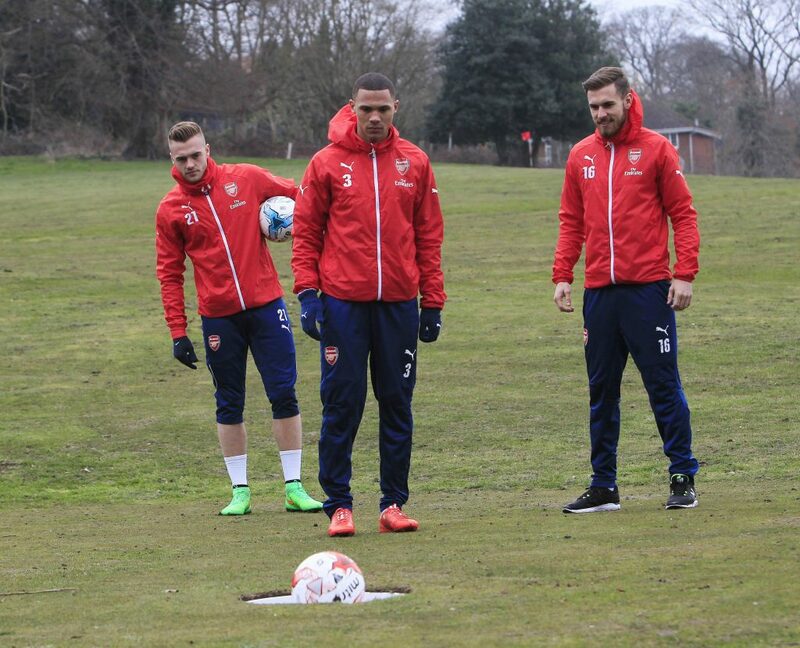 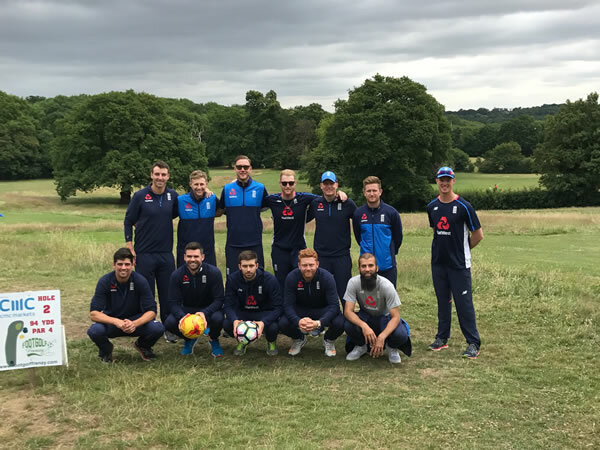 Formerly East Barnet Golf Cub, Barnet Footgolf is located at Tudor Park Golf Centre. This venue is home to a 18 hole Footgolf course which was London's first 18 hole Footgolf course. 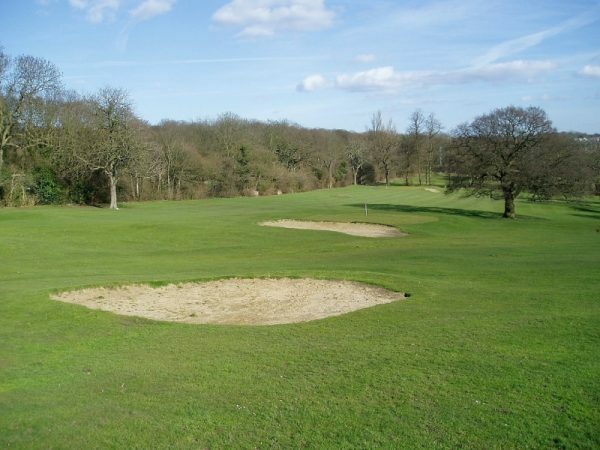 The course was originally opened in 1939 consists of a good variety of holes and well-located bunkers, bordered to the east by a railway and to the north by woodland. 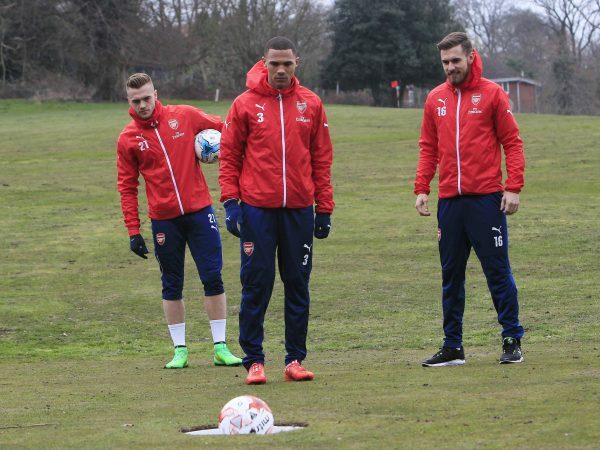 It provides a good test for all standards of players. 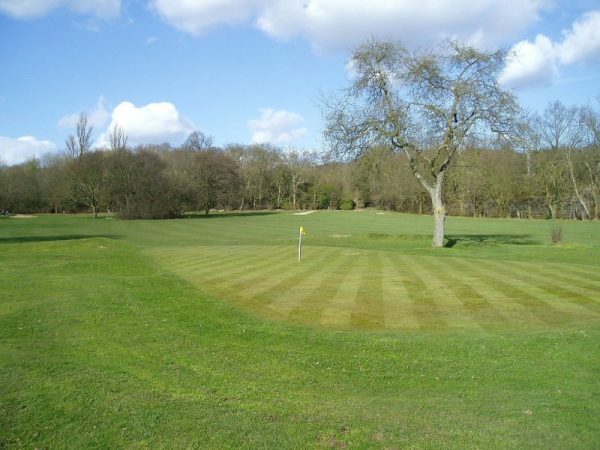 The course is easily accessible and is reasonably close to Junctions 23 and 24 of the M25. The nearest tube station is High Barnet (3/4 mile) and bus routes 183, 383 and 626 pass the end of Clifford Road where the course is located. 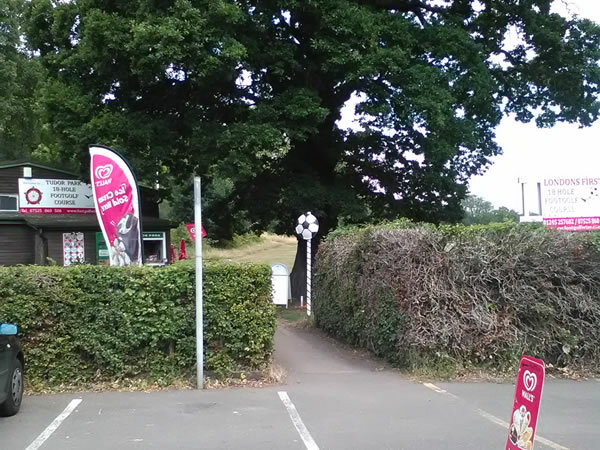 New Barnet mainline station is also only about 3/4 mile away as well as being close to the above bus routes. 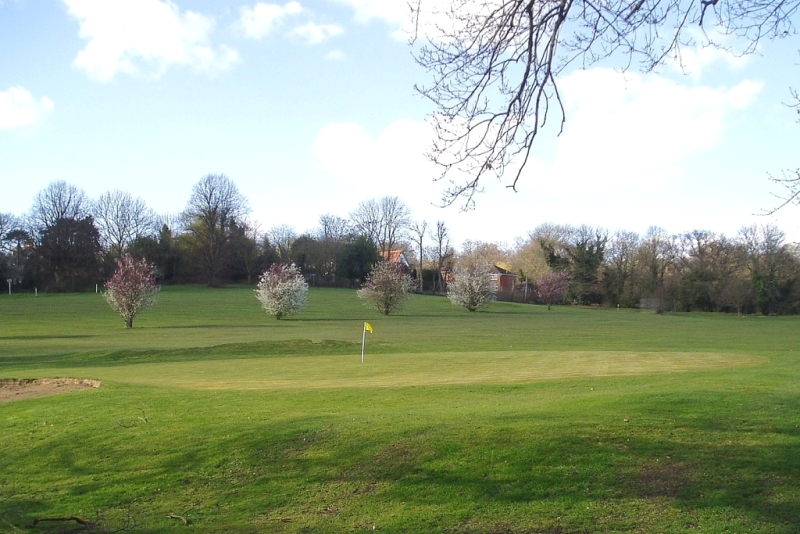 Barnet Footgolf has changing rooms (toilets) and free car parking. 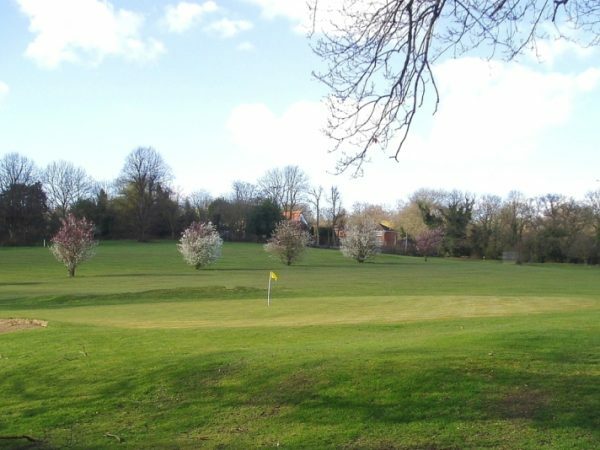 They also have a large ice-cream garden which is the ideal place to talk about your round of Footgolf with friends and family!